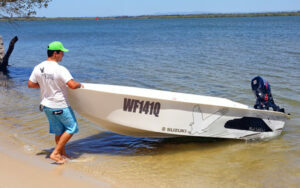 The team have been testing the new lightweight F25 on Reidy’s Lures Australia new EzyTopper. 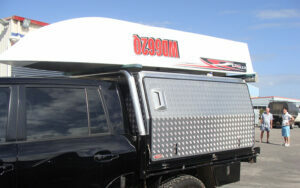 Once you start considering weights, dimensions and application, the decision on a small tender becomes a big question. 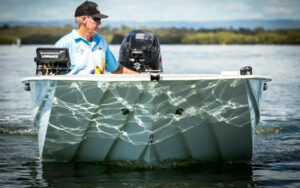 What makes the perfect bass boats? 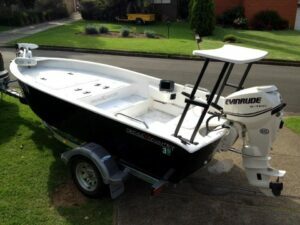 What makes the perfect bass boat? 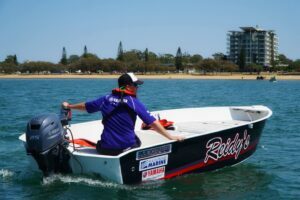 You don’t need a 200hp outboard to go fast! 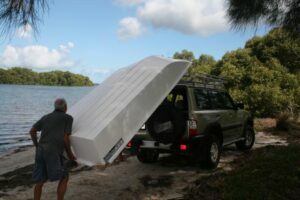 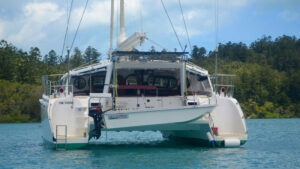  When travelling Australia with a car topper boat having a light weight boat with the full package can make the world of difference. 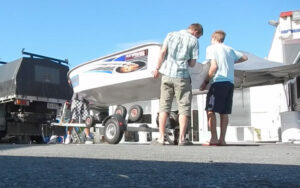 Weighing from 180kg and hitting 26knots with 30hp with 2 in the boat, the new lapstrake is a revolution in boating. 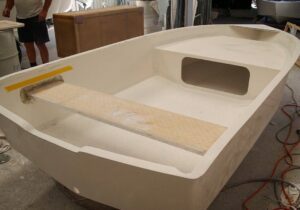 Using innovative materials to reduce hull weights while delivering fishability is what Cross Country boats are all about. 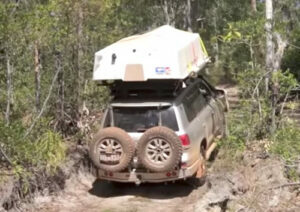 Watch the fella’s make short work of lifting the 3.7m Ultimate EzyTopper. 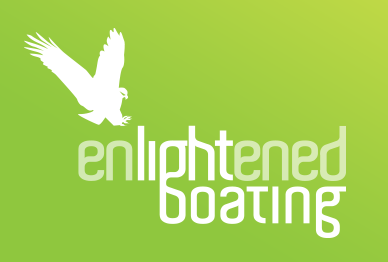 Discover the latest news, reviews and read tips on caravanning, boating and fishing.